What’s Trending in Kitchens for 2017? As we move into 2017, brands continue to look for ways to make homes more responsive to consumers’ needs. 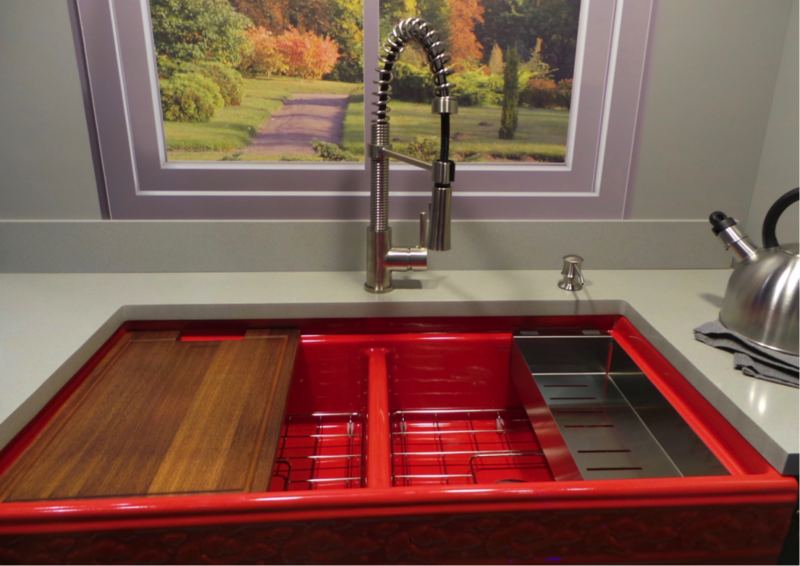 From appliances that handle clean-up to glorious colors and textures to aspirational products, the 2017 Kitchen & Bath Industry Show (KBIS) showcased endless enhancements and innovations in virtually every corner of our homes. 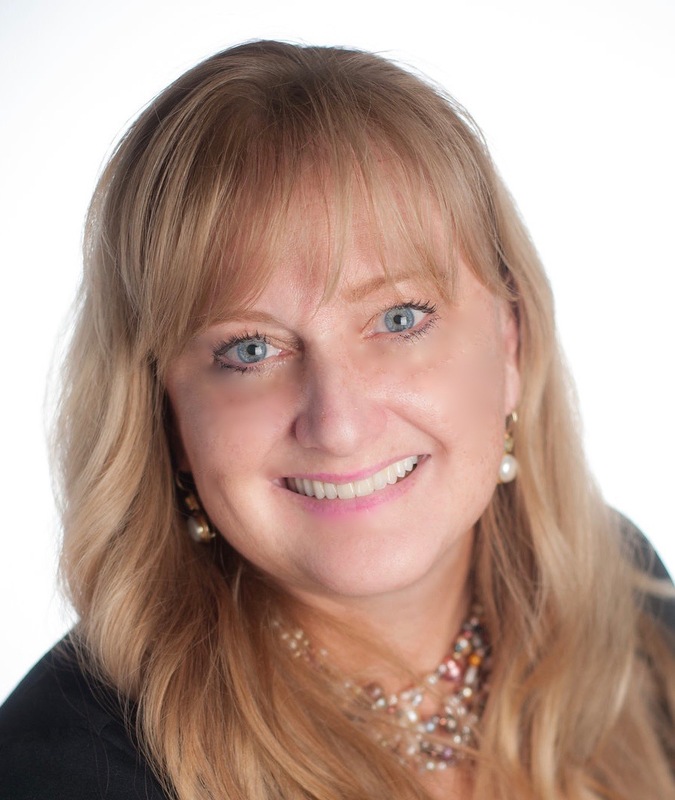 I combed the halls of the Orange County Convention Center in Orlando, FL, seeking out the new and noteworthy of the more than 500 brands onsite at KBIS. 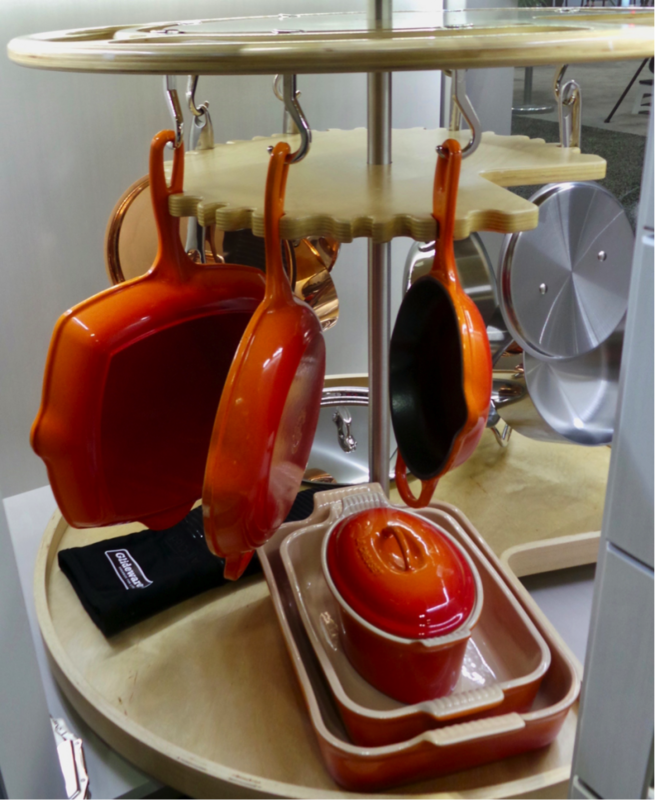 Today, I’ve included here my picks for kitchen-related products and brands that I predict will rise to the top in the coming year. Check back soon for my trend-spotting on products that will transform our bathrooms in 2017, as well as offer up solutions for families with kids. See-Through Fridge Doors: Why do we have to open the fridge door to see what’s inside and let out all that cold air? Now, several refrigerator brands have answered the call with innovations that allow families to figure out what’s in the fridge without opening it. 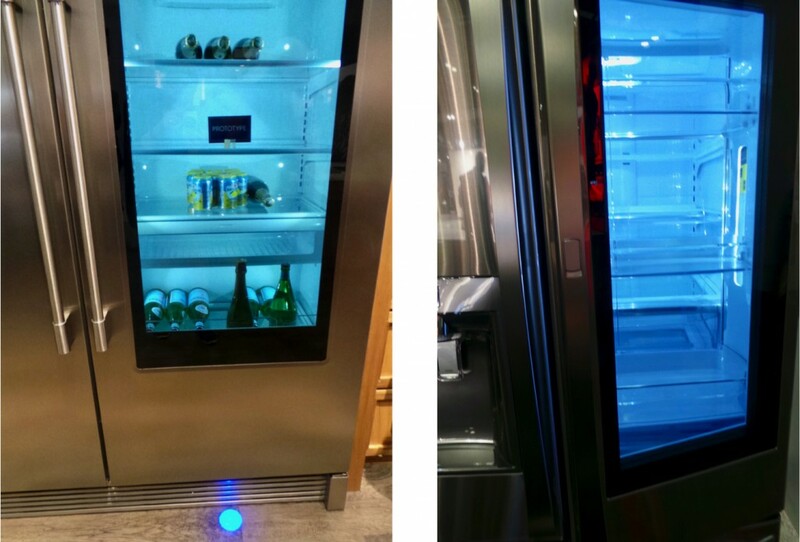 Frigidaire Professional Glass Door Concept Refrigerator features a blue dot Proximity Sensor that turns on interior lighting for 30 seconds (or longer, if you choose) to enable you at a glance to see what’s inside. LG InstaView Door-in-Door Refrigerator also features a glass “ColdSaver” panel that illuminates fridge contents with two quick knocks called InstaView. Finally, Kenmore Elite with Preview enters the space with its own version that clearly reveals the contents of this workhorse appliance. 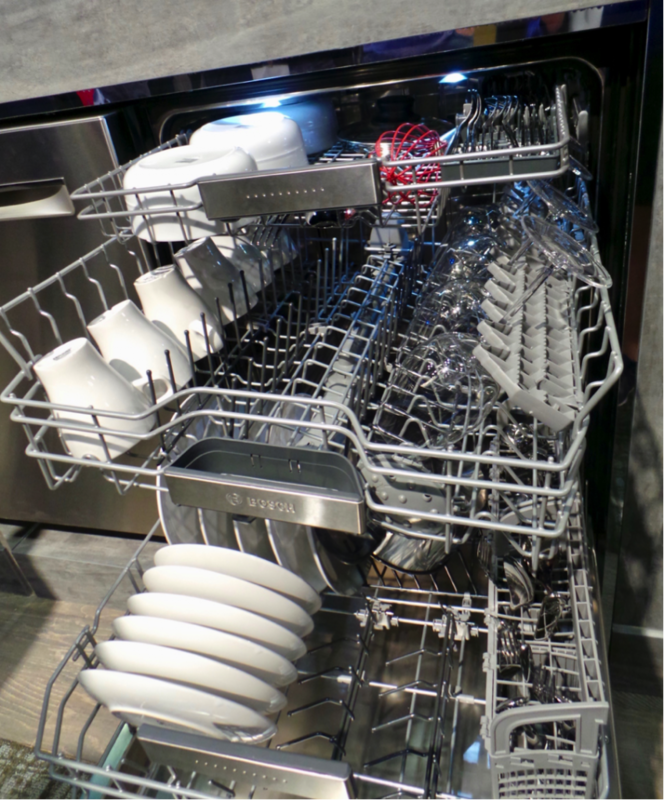 Dishwashers Achieve New Heights: For anyone who’s ever had to run multiple dishwasher loads because you just couldn’t fit it all in, Bosch Benchmark Dishwasher with a large “MyWay rack” adds a whole new level of flexibility. It dramatically increases load size with the industry’s largest third rack – easily accommodating bulky cereal bowls, spatulas, and utensils, as well as adjusts at an angle to make room for wine glasses. Cooktops Gravitate Toward Induction: We continue to see a shift in appliance manufacturers moving from gas to induction cooktops, and this year’s KBIS featured innumerable chef demonstrations on induction cooking. Why? Induction offers greater control over temperature and faster heat-up times – a big plus for busy families. 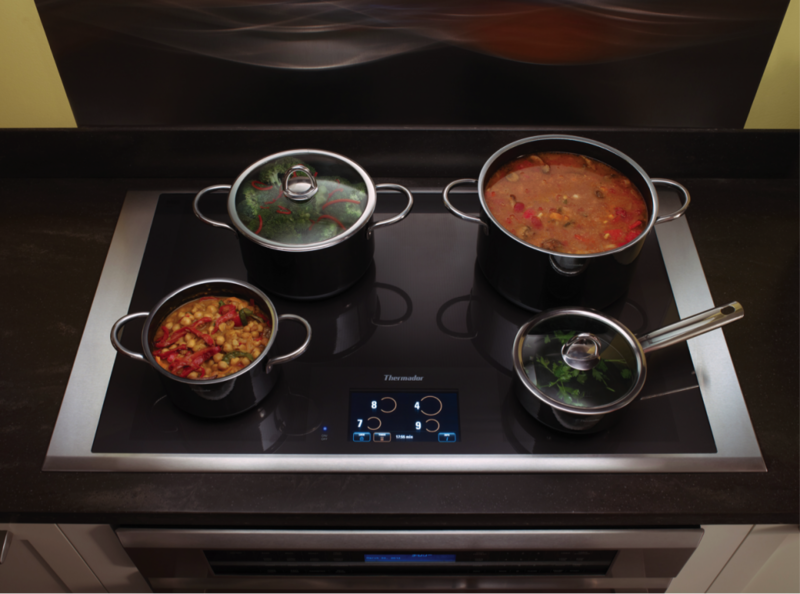 More and more, the industry’s flagship range brands – such as the Thermador Freedom Induction Cooktop (above) – offer this technology for home chefs looking for ways to elevate their cooking. But for those of us who want to retain elements of the traditional cooktop and who’ve proved hesitant to switch to induction, manufacturers such as La Cornue (below) have created mixed surfaces that offer an induction burner with a gas cooktop. Or, when you need to re-order supplies from Amazon, just tell Echo what you need. You can also let your Keurig know that it’s time for a cup of coffee – now that it’s built into the door of your refrigerator and can access the appliance’s water feed on its own. 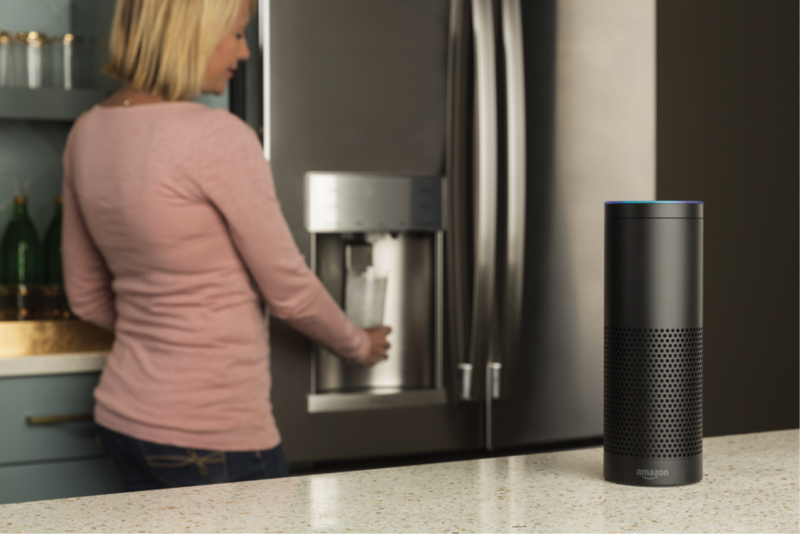 In addition, Bosch “Home Connect” created a digital ecosystem for its applications and an open system for developers that connects with Amazon Alexa and Amazon Dot replacement and the Nest. Kitchen Odors Go Down the Drain: Anyone who loves to cook knows what happens – the more ingredients dropped into the garbage disposal the better the chance that odors develop over time. Now, instead of having to figure out how to safely and effectively clean these units, InSinkErator: Fresh Kitchen Collection developed an automatically scented kitchen disposal. 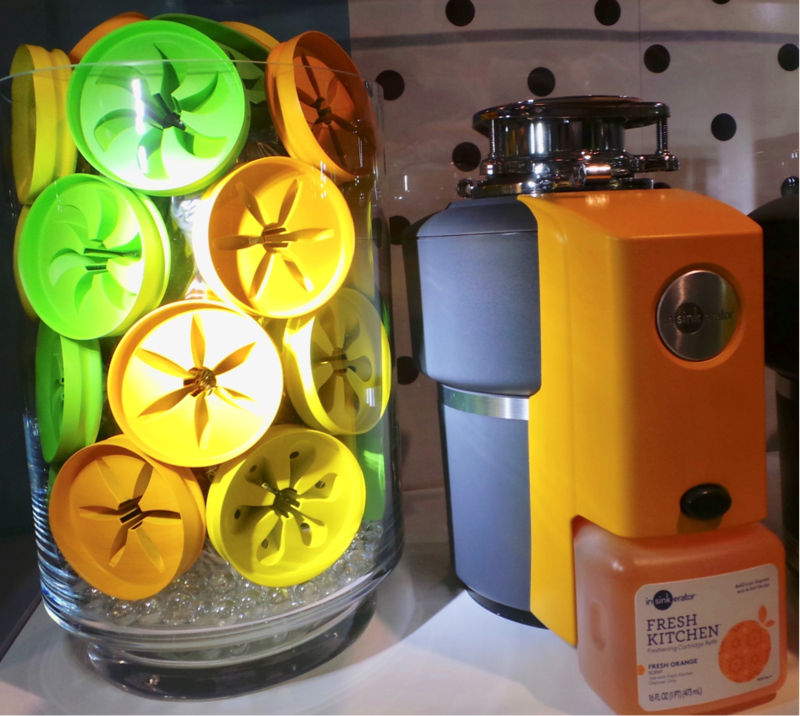 It offers up scented “baffles” in orange, lemon, and lime varieties that spray these fresh scents into the disposal as you use it. Watercolors for Your Kitchen: Want to jazz up a neutral room? 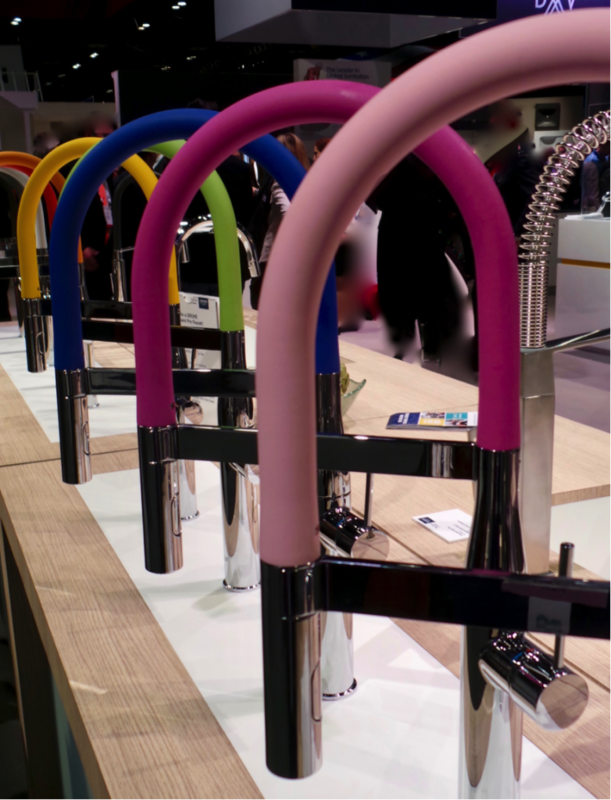 These faucets from Grohe feature vibrant colors and have the ability to transform the look of not only the kitchen sink, but of the entire room. Re-Inventing the Corner Cabinet: We love the idea of utilizing every nook and cranny of our kitchens, but sometimes it can be a challenge to store and remove pots, pans, baking dishes, and other gear from these corner cupboards. Glideware has now made it easier with its stand-up Lazy Susan that retrofits into your existing cabinet. 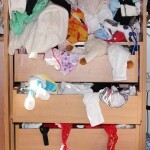 Closing the Door on Clutter: Increasingly these days, we find our kitchen counters cluttered with mobile devices, chargers, and more as we struggle to stay connected 24/7. 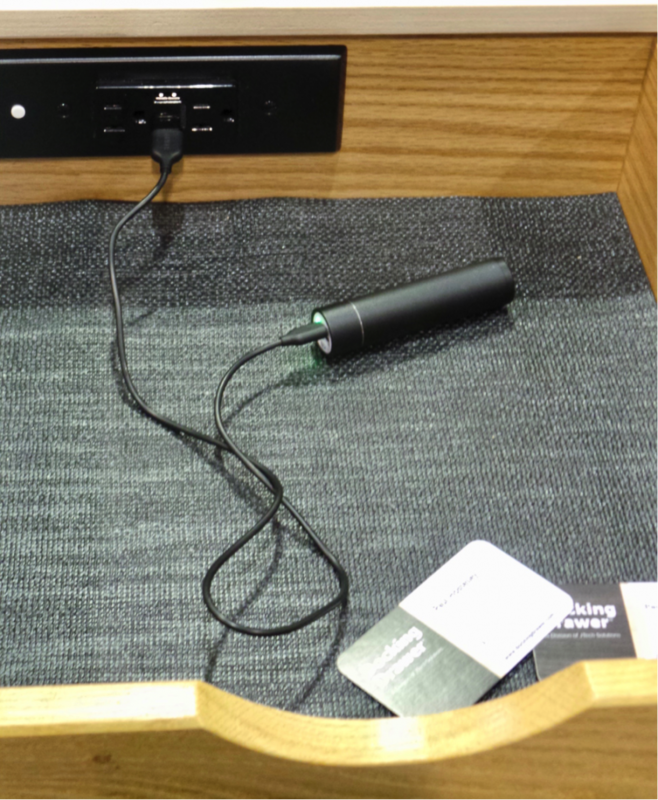 Docking Drawer has designed cabinetry for charging multiple devices, built with flexible cords that move as the drawer opens and closes. Indoor Gardening Blossoms: Most of us get by in the wintertime with a pot of herbs on the windowsill, but for those of us who want to take indoor gardening to the next level, Urban Cultivator has a solution. The brand showcased its dishwasher-sized Microgreen Grower at KBIS 2017. 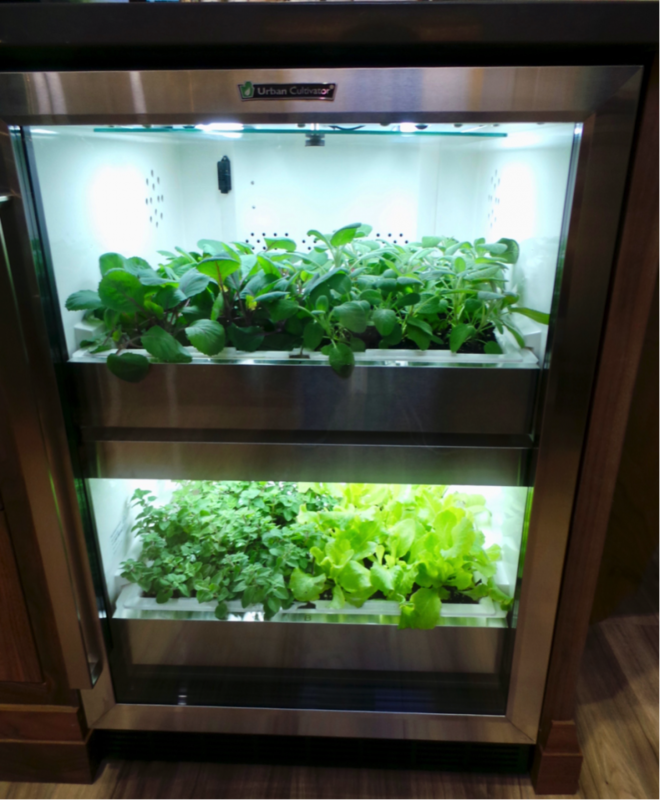 It grows herbs, greens, and microgreens in an indoor appliance that automatically handles watering, air circulation, lighting, and humidity. Simply hook it up to your kitchen plumbing system, and it’s priced at $2,499. Get Wine at the Ready for Your Next Get-Together: What could be more handy for an impromptu gathering than wine on tap? Dacor’s Discovery Wine Station offers consumers a four-bottle wine preservation and dispensing station that uses argon gas to stop oxidation and enables hosts to serve a glass at a time for up to two months. 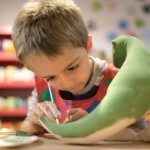 It can also be locked to keep the system off-limits when parents aren’t around. Priced at $5,500. See what I’ve identified as the Top Trends in bathroom design for 2017. And see what 2017 Kitchen & Bath Industry Show finds will get your kids’ hearts racing!